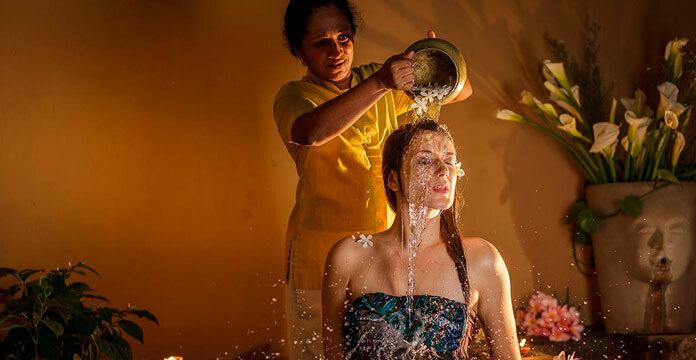 High above the coastal plains of our tropical isle, Jetwing St. Andrew’s welcomes you to the charming mountain town of Nuwara Eliya in the scenic central highlands of Sri Lanka. 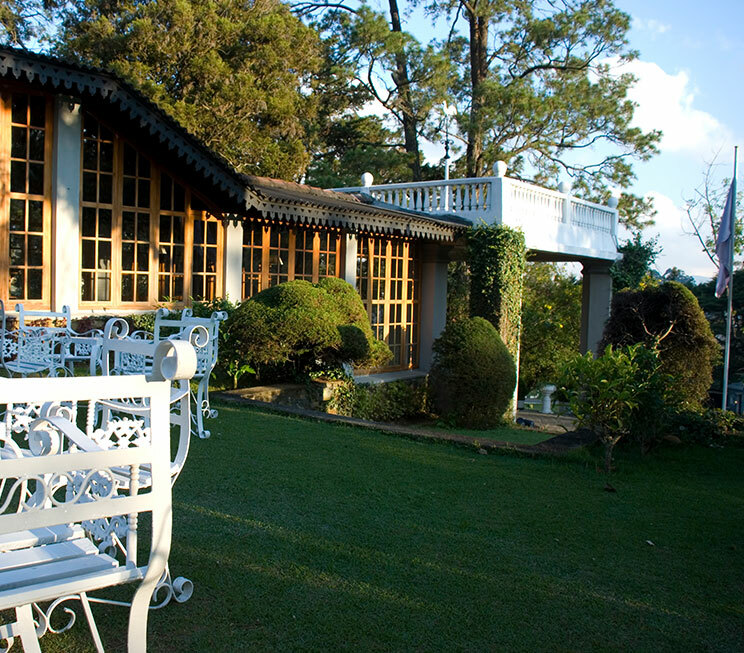 Originally a Georgian-style mansion occupied by the British in the colonial era, our hill country home of Sri Lankan hospitality has since built upon its nostalgic enchantment by exceeding expectations of hotels in Nuwara Eliya. 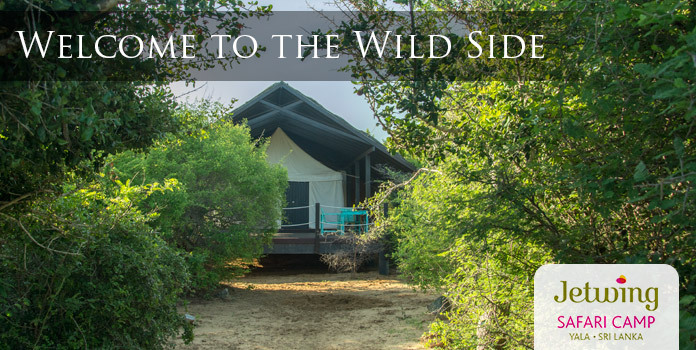 Featuring a host of luxurious amenities and even a model wetland for unique frog watching tours conducted by our resident naturalist, the old world premises of Jetwing St. Andrew’s offer enough and more to occupy you on your upcountry holiday. And if not, our neighbourhood of Nuwara Eliya, fondly referred to as ‘Little England’, also hosts a number of adventures within and beyond the city limits, including a drive up to Sri Lanka’s highest peak at Piduruthalagala, a visit to one of many historic tea factories, or even a ride along the picturesque upcountry railway line.